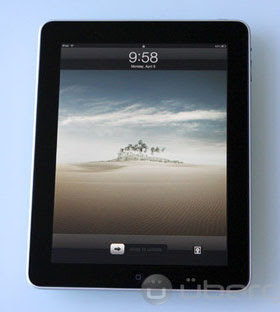 A rumor about the iPad 3 appeared in cyberspace. Rumors iPad next generation of iPad 2 has to be present in September 2011. As Ubergizmo information, until now the online media is busy talking about hot topics. Yeng is clear, the rumor states that iPad 3 will come sooner than scheduled. But still, this news is still a rumor, so it can not ascertain the truth as well. In addition, there has been no official explanation from Apple about this rumor. We therefore advise you to not believe this news directly granted. Because based on the latest reports, current IPAD 2 only still in the stage production. So could this news only rumors. So for certainty about the news of the iPad 3 which will be available in September, we wait for further information.